Verified Nobody. Voice of the Exhausted Majority. Footsoldier of the Patriarchy. Thot Leader. Bootlicker. Find another hero. TheBlaze is your source for news and information, original reporting and insightful opinions about the stories that matter most. 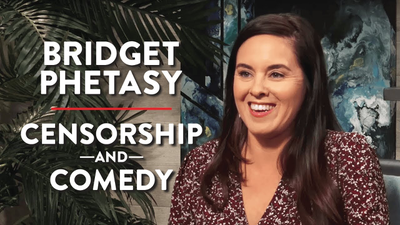 Join Bridget Phetasy on Patreon to get access to this post and more benefits. We’re Not Taking The Challenges of the 21st Century Seriously Yet. We’d Better Begin, Now.